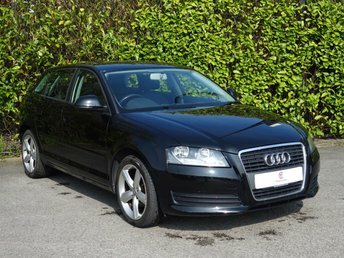 A rich combination of luxury and comfort makes Audi one of the most renowned vehicle manufacturers in the world. Classics like the TT convertible and fierce R8 Spyder continue to take petrol heads by surprise, while the firm offers examples suited to families too, such as the spacious Q3, Q8 and more. At Motor Connect Ltd (Northwich), we strive to make the car buying journey as simple and straightforward as can be, so give us a call to discuss your options in detail. 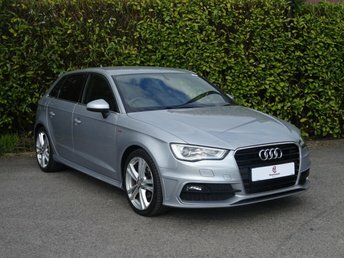 We are just off the A556 on Manchester Road, so be sure to visit us if you are shopping for used Audi cars in Northwich! 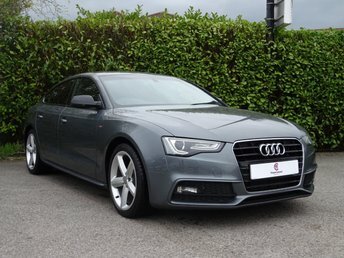 Alternatively, our most up-to-date stock is listed here on the website, so you can reserve the best used Audi cars for sale online and have them delivered straight to your door, wherever that may be. Motor Connect Ltd (Northwich) is a great place to start searching the area for the best quality second-hand cars in Northwich!